YOGYAKARTA, Indonesia (AFP) – The torch for the 18th Asian Games was welcomed to the Indonesian city of Yogyakarta yesterday, with a military parade, traditional dancing and a flypast by the airforce. 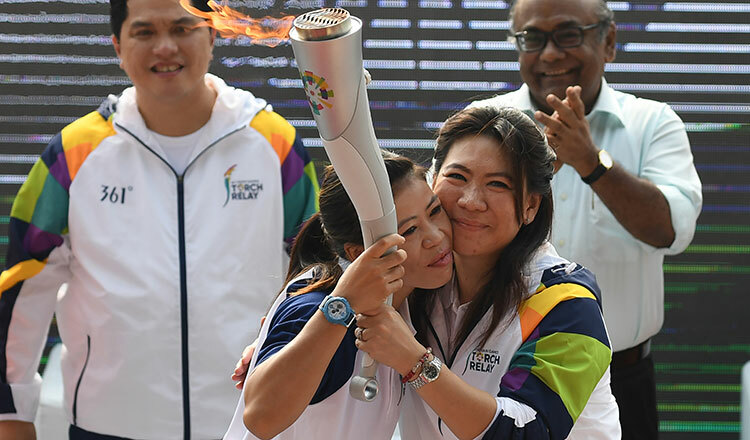 The flame, which was lit Sunday in India’s capital New Delhi – the host city of Asia’s first Asian Games in 1951 – arrived on an Indonesian Air Force Boeing jet that was escorted by five fighters in golden eagle formation. 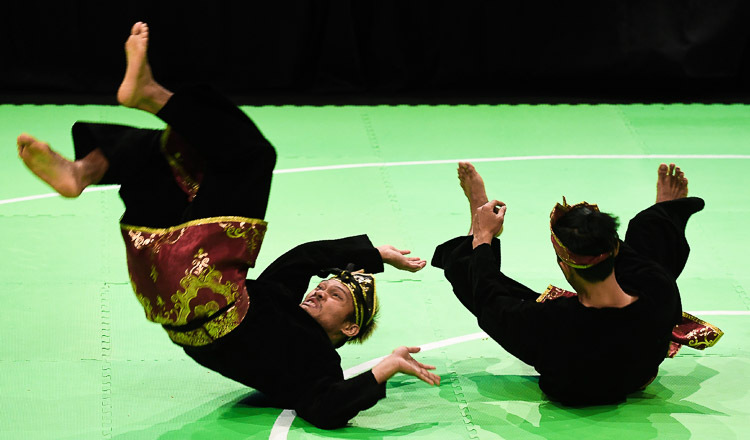 The arrival of the torch was marked by a traditional Yogyakarta welcoming dance, a dragon dance, a paragliding show, gun salute, military band and a flypast by an acrobatics fighter jet squadron. Cheering crowds greeted Indonesia’s torch ambassador and badminton legend Susy Susanti as she led a procession from Adisutjipto Airport through the city, which is renowned as Indonesia’s cultural capital. The torch will travel some 18,000km (about 11,200 miles) across 54 cities before landing in the capital Jakarta, where the Games opening ceremony will be held. 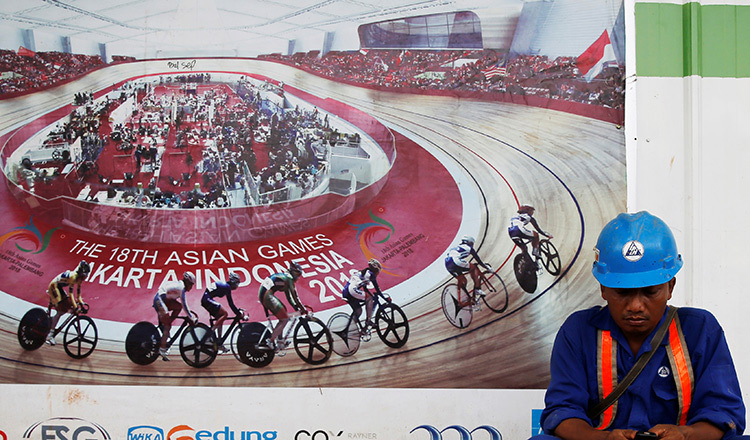 Yogyakarta was chosen to receive the torch “because it is a city with a lot of history, one of the Kingdoms in Indonesia, and also at the same time it is famous as a city of tourism,” said Erick Thohir, president of the Asian Games organising committee. The torch relay will start on Thursday with the first leg from Yogyakarta to Solo.